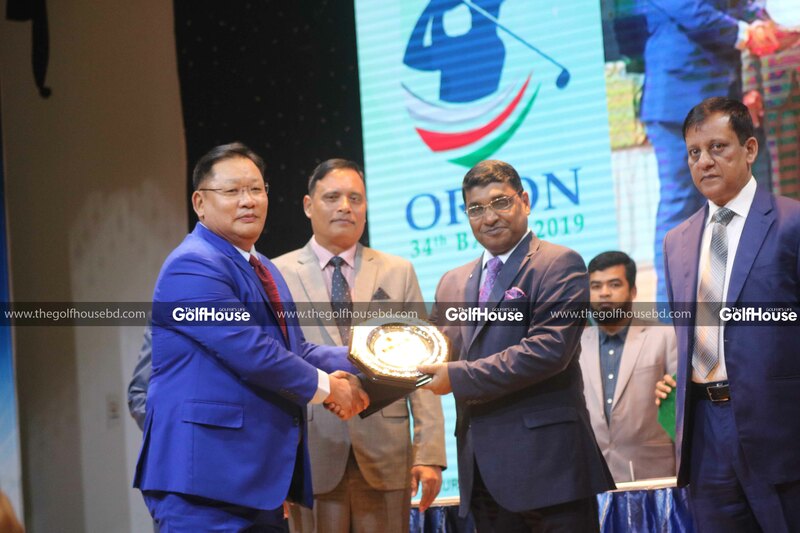 Ahmad Baig of Pakistan clinched the title of the Orion 34th Bangladesh Amateur Golf Championship, which was held at the Kurmitola Golf Club last month. 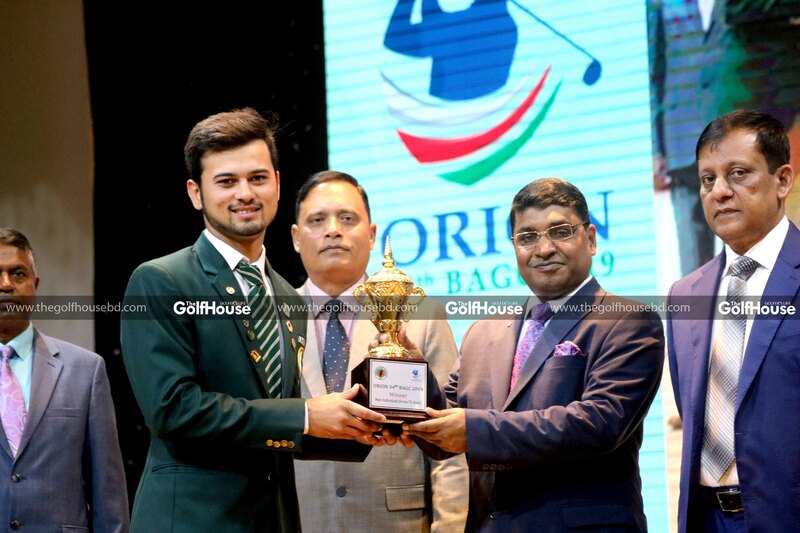 The Pakistani golfer racked up a total score of one-over-par (289) over the four rounds (76, 71, 72, 70), beating Shomrat Sikder of Bangladesh (8-over-par) by seven strokes. Sukra Bahadur Rai of Nepal secured the third position with a score of 10-over-par (298). 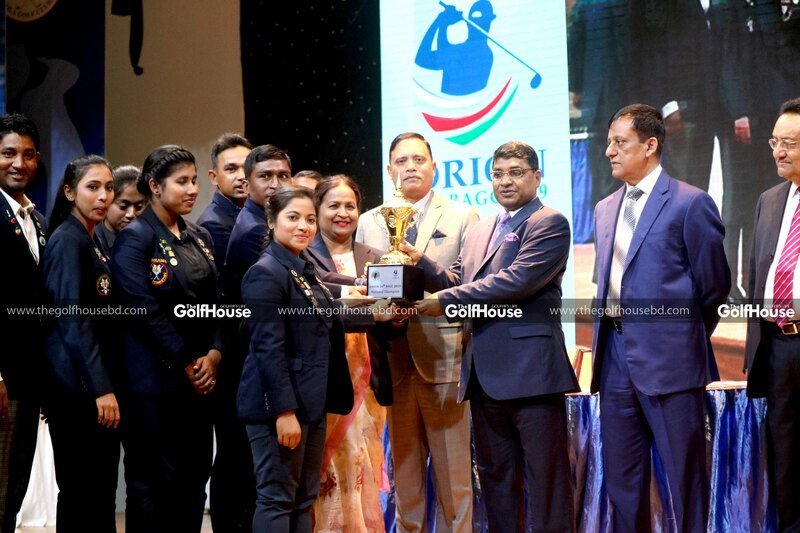 Meanwhile, Bangladesh Female Team ‘A’ comprising Sonya Akter and Liza Akter won the ladies’ team event while Team ‘B’ comprising Jakia Sultana and Lima Akter ended as runners-up. 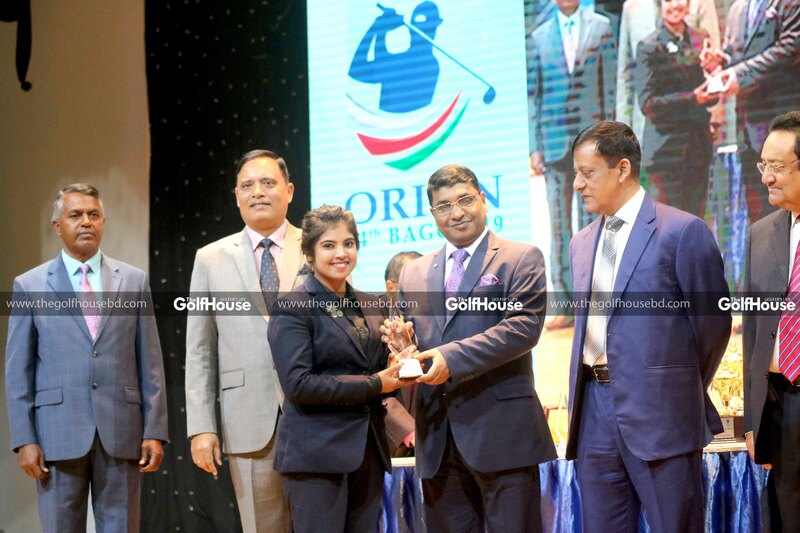 In the ladies’ individual category, Sonya won the title with a score of four-over-par (148). Jakia secured the runner-up trophy. Lieutenant General Md Shafiqur Rahman, Chief of General Staff, Bangladesh Army gave away the prizes among the winners in the evening at the Banquet Hall of KGC. 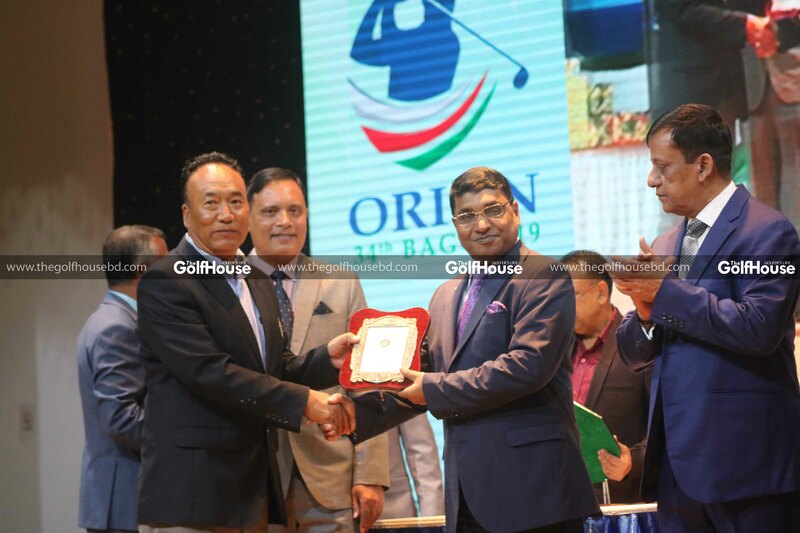 Senior Vice President of BGF Major General Md Enayet Ullah, Secretary General of BGF Brigadier General Md Sayeed Siddiki, Executive Director of 0rion Group Lieutenant General Sabbir Ahmed (retd) and other civil and military dignitaries were present at the occasion.